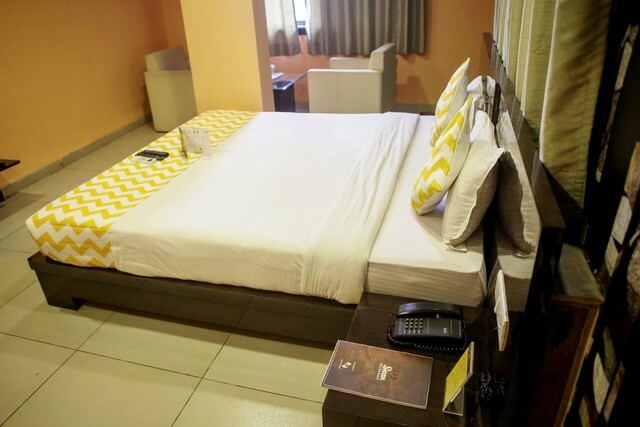 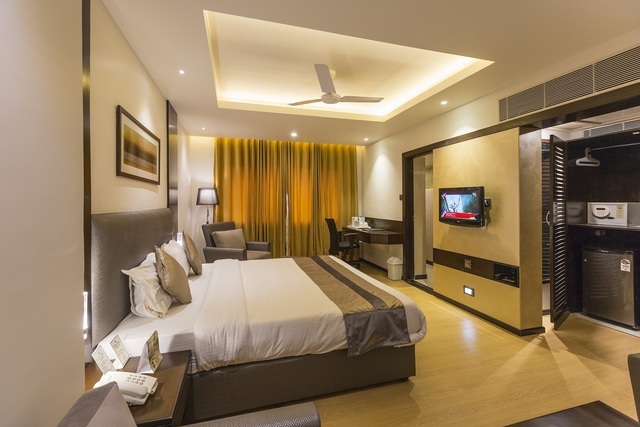 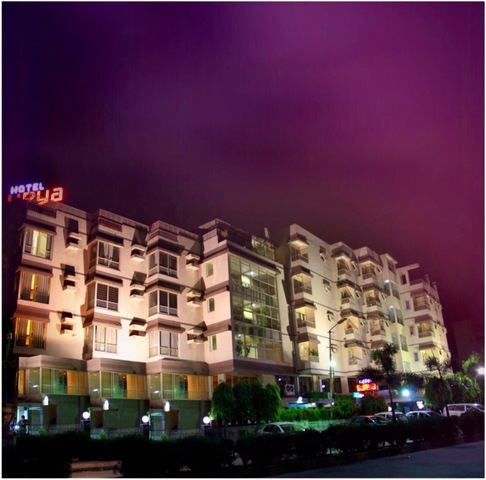 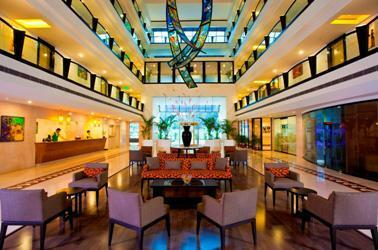 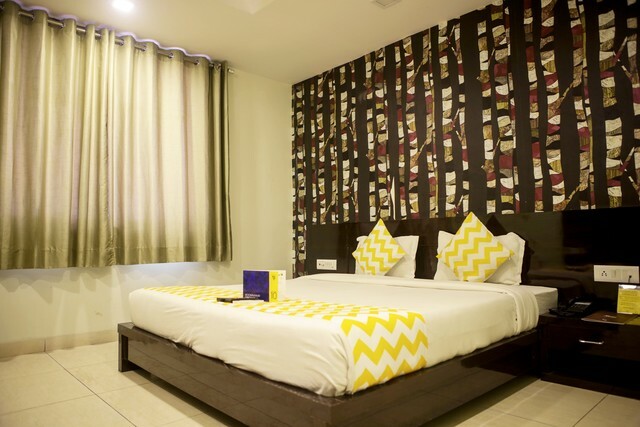 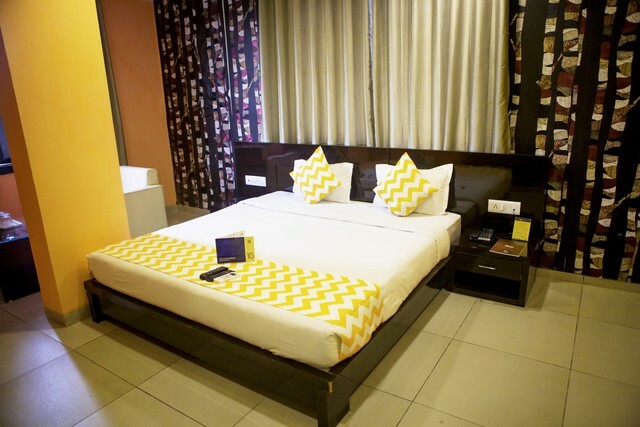 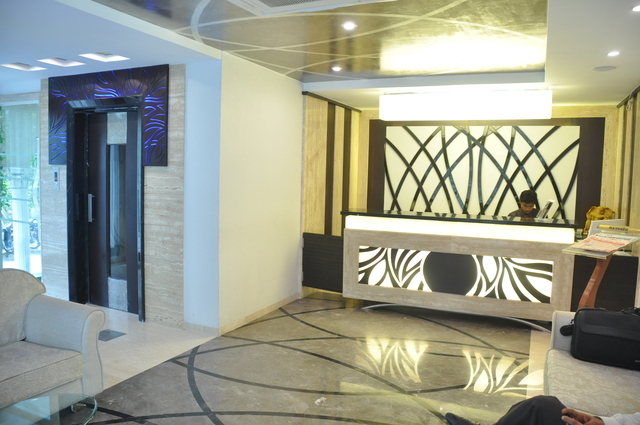 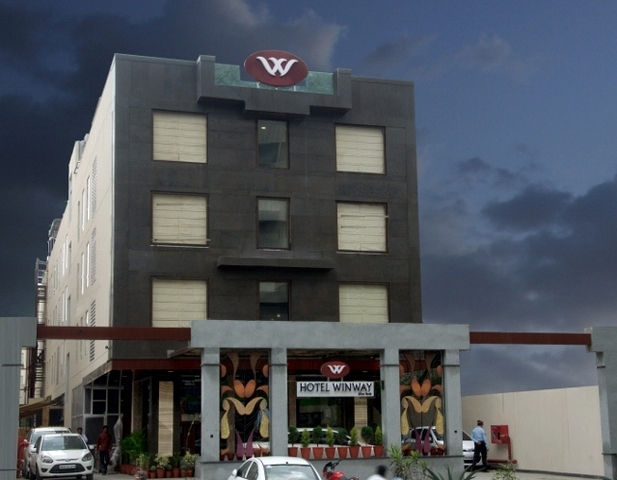 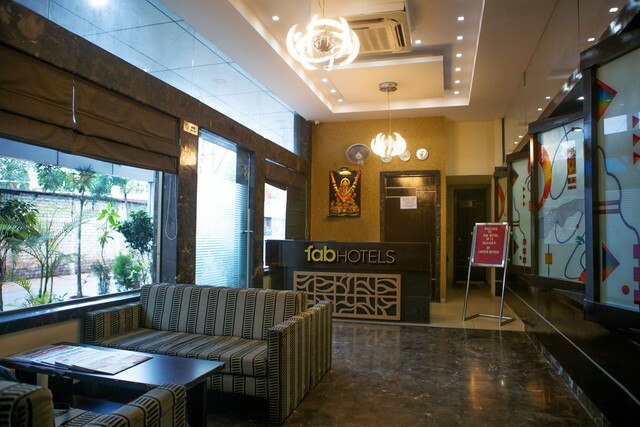 "A cosy abode in the City of Dreams, FabHotel Guest Inn Residency, Kurla, Mumbai is a symbol of excellence. 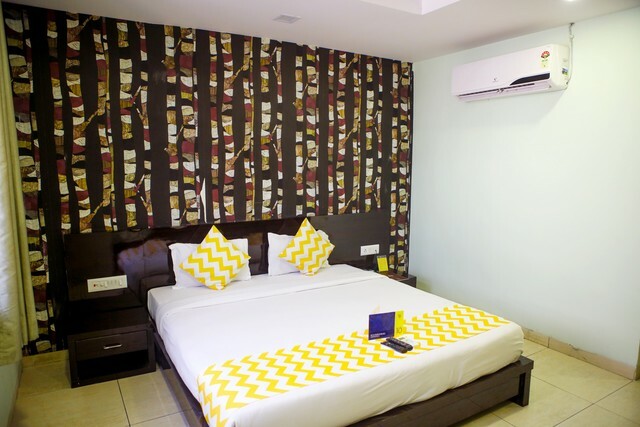 Featuring beautifully decorated rooms and plush furnishings, the hotel will make your stay a blissful experience that you will cherish forever. 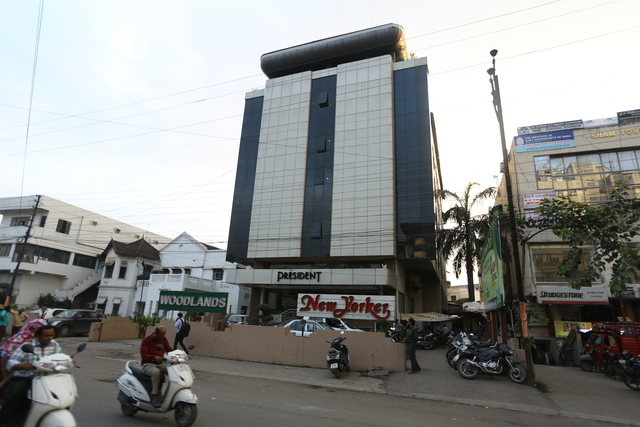 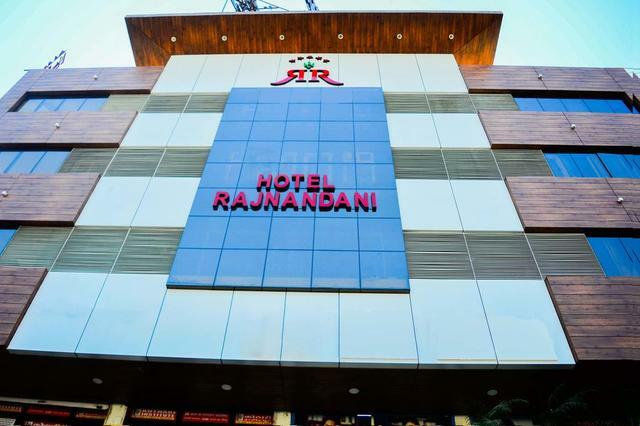 Situated in Kurla West, the hotel will let you mingle with the spirit of Mumbai and you will enjoy every moment of your stay to the core. 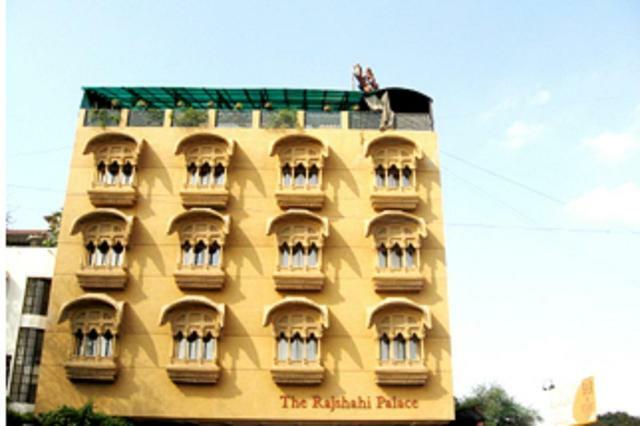 Mumbai is a city of colours and has a plethora of tourist attractions. 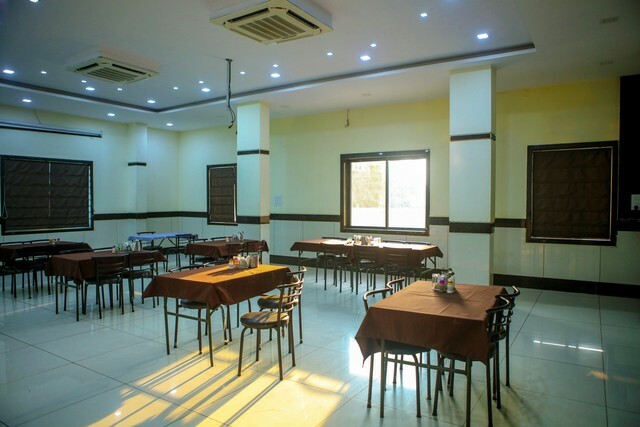 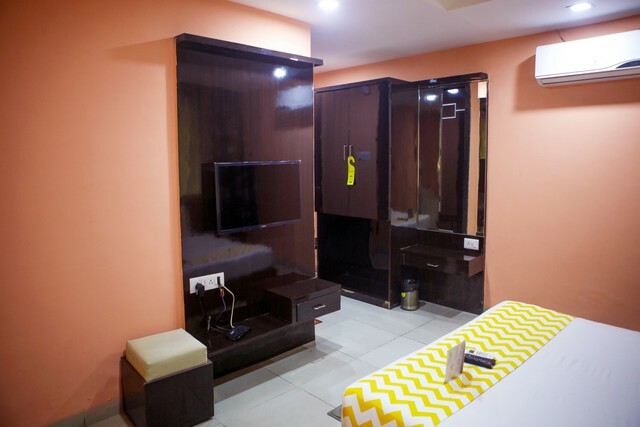 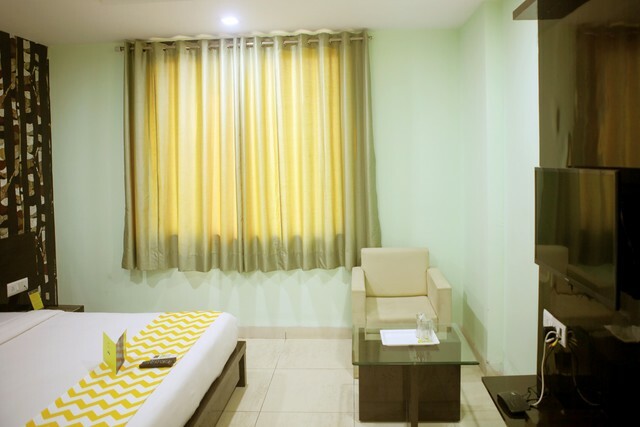 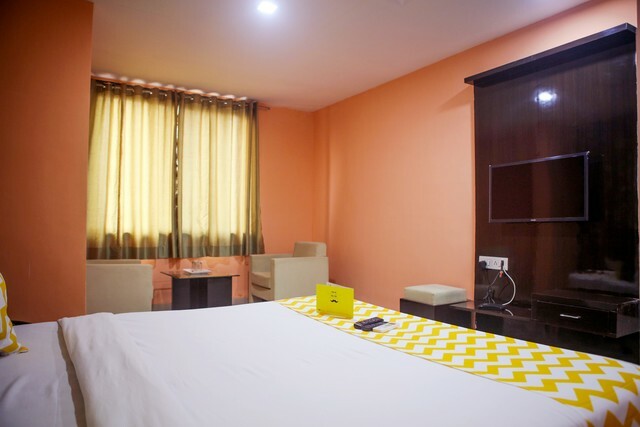 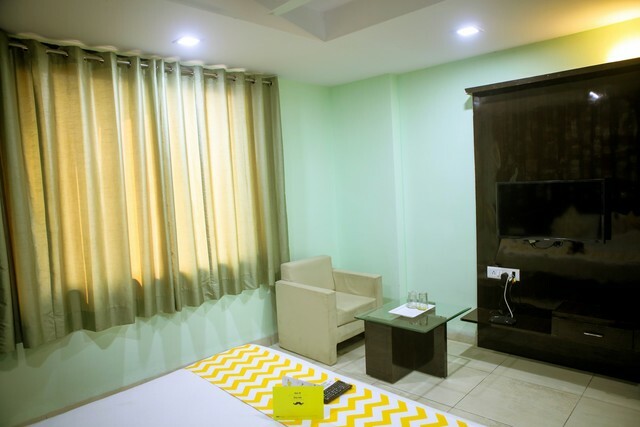 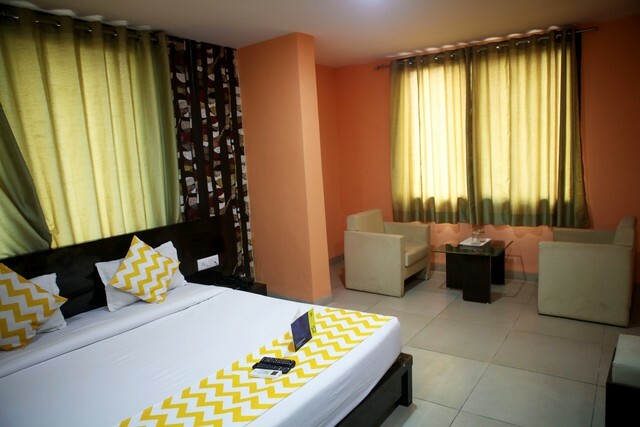 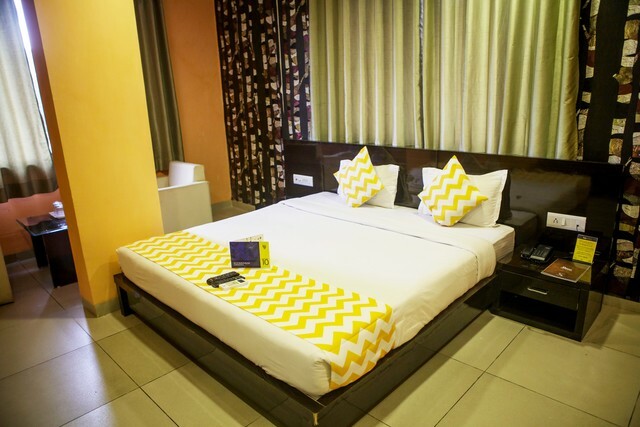 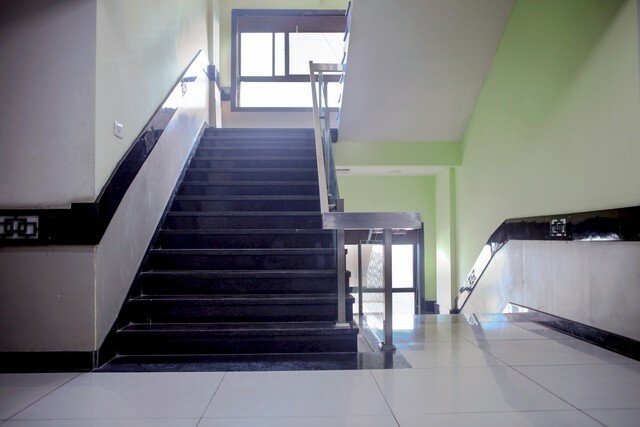 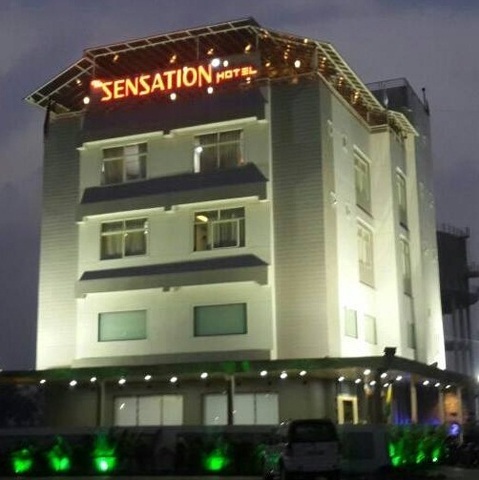 FabHotel Guest Inn Residency, Kurla, Mumbai is a perfect gateway for explorers as its geographical location will prompt you to visit all the tourist attractions of the city in a jiffy. 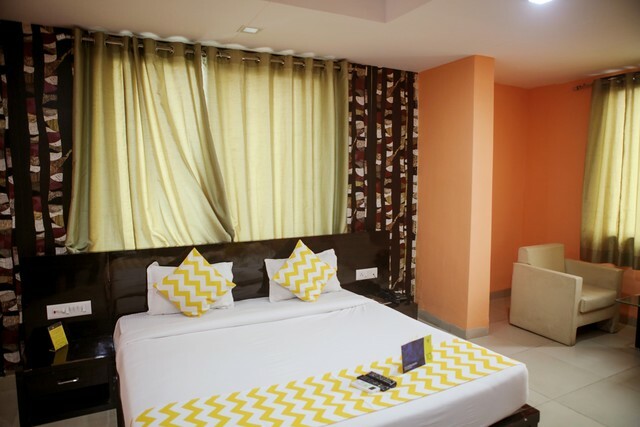 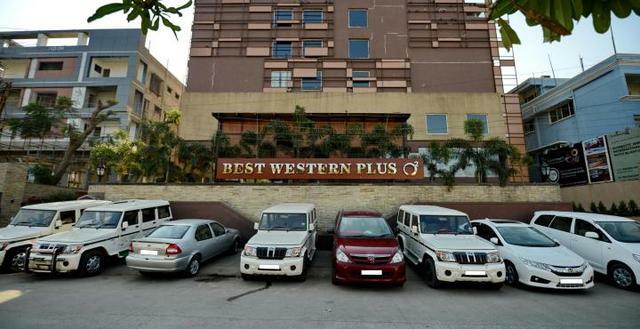 Places like Bandra-Worli Sea Link, Juhu Beach, India Gate and many more are in close proximity to the hotel. 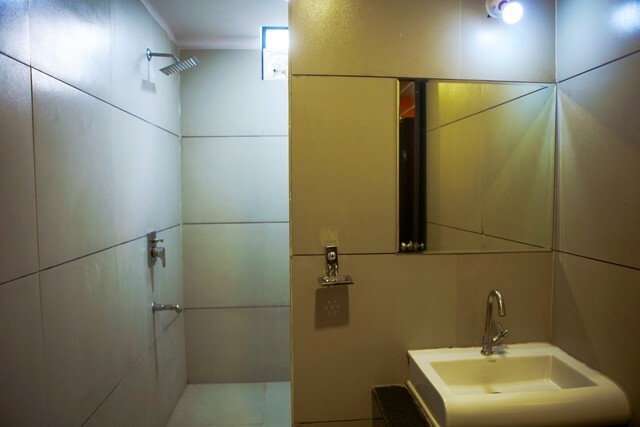 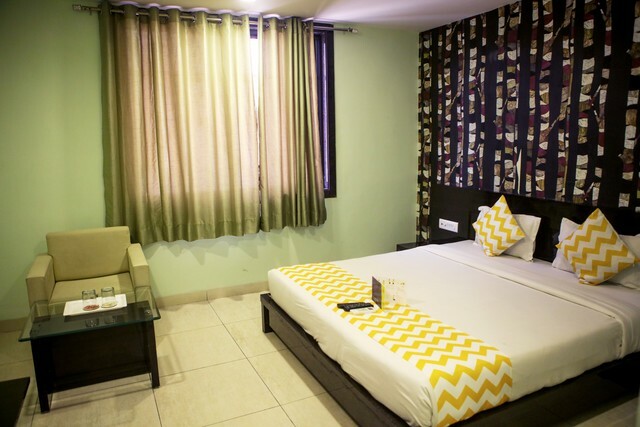 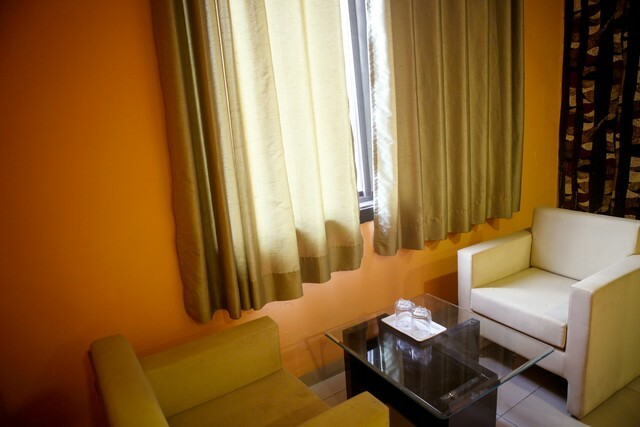 The rooms at FabHotel Guest Inn Residency, Kurla, Mumbai are richly appointed and offer signature services. 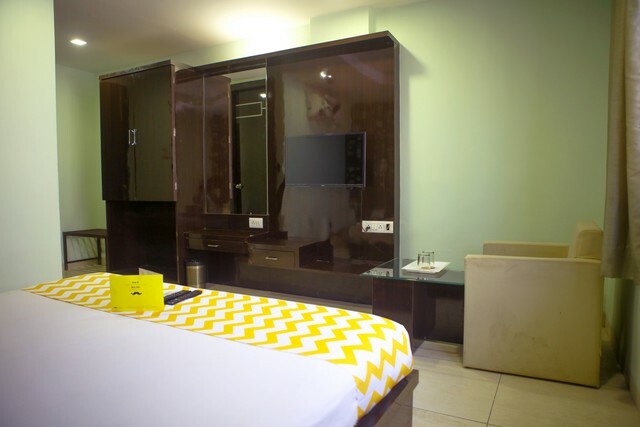 You can choose between the Executive Rooms and Deluxe Rooms as per your convenience. 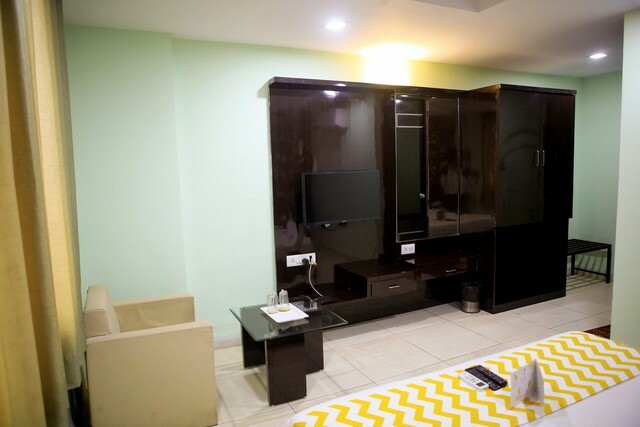 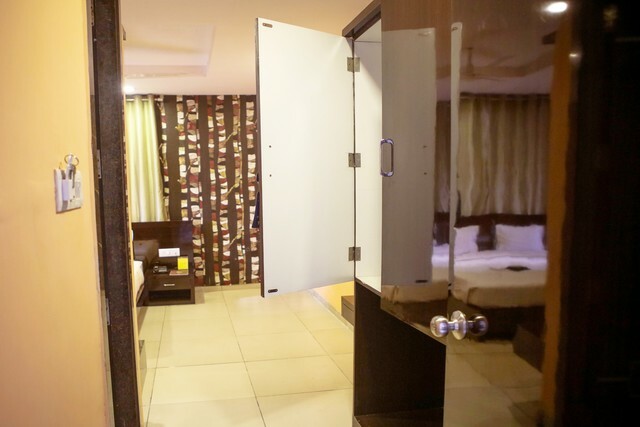 Elegantly decorated and opulent, the rooms offer modern amenities like free Wi-Fi, television and air-conditionerto keep you cosy and connected. 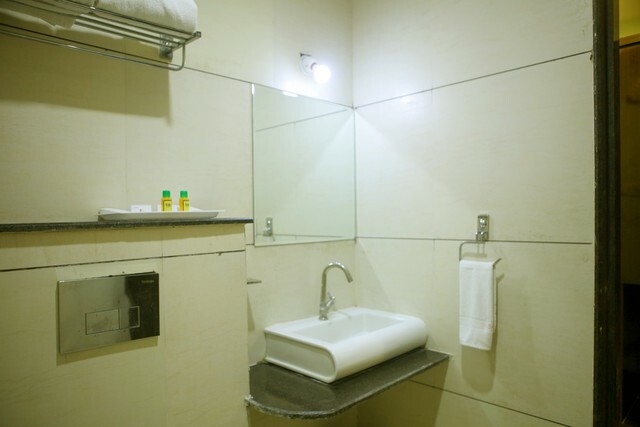 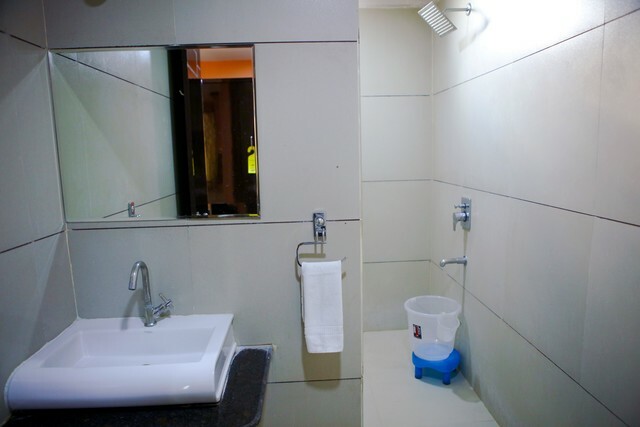 There are facilities like 24-hour room service, laundry service and more. 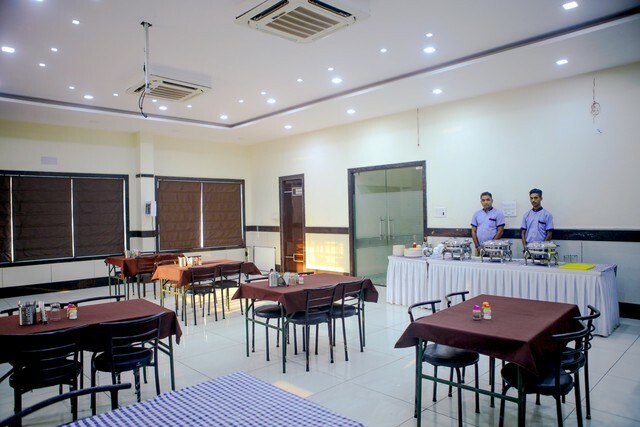 You can start your day with a nutritious breakfast as the rooms offer complimentary breakfast to the guests as well. 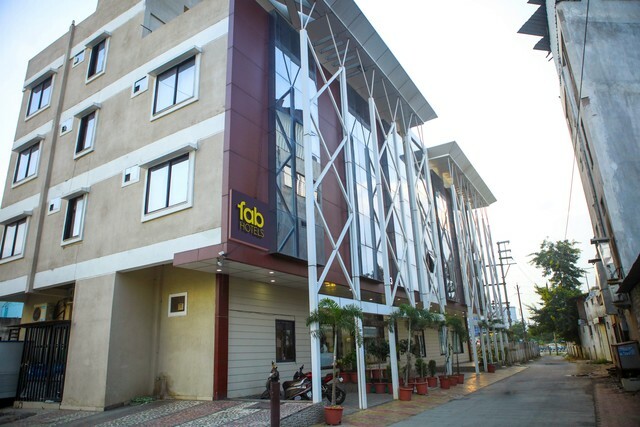 FabHotel S.P 13 A.B. 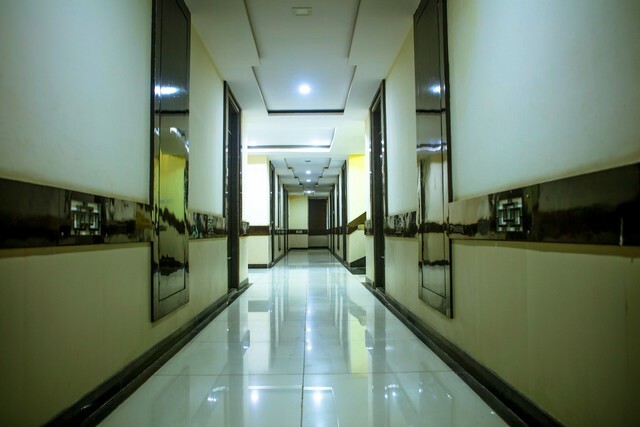 Road accepts only cash payments at the property.